Ruchika S. Hira is a divorce lawyer practicing Little Falls, NJ. She & the associates at Damiano Law Offices are committed to serving you. Call today. Ruchika S. Hira, Esq. is an associate at Damiano Law. Ms. Hira focuses her practice on family law and mediation, including divorce, post-judgment modifications to custody and support, prenuptials, child custody, parenting time, emancipation, alimony, child support, equitable distribution and adoption. Ms. Hira graduated from New York University in 2003 as a NYU Honors Scholar. She received her law degree from Rutgers School of Law, where she was the marketing editor of the Rutgers Journal of Law and Public Policy. In addition to her undergraduate and law school studies, Ms. Hira has completed training in mediating disputes from the Harvard Negotiation Institute at Harvard Law School. After receiving her Juris Doctorate, Ms. Hira clerked for the Honorable Jo-Anne B. Spatola, J.S.C., in the Superior Court of New Jersey, Family Division. Upon completing her clerkship and prior to joining the firm, Ms. Hira practiced in Short Hills, New Jersey as an associate in the Matrimonial Department of Budd Larner, P.C. Ms. Hira is admitted to the bar in the States of New Jersey and Florida. 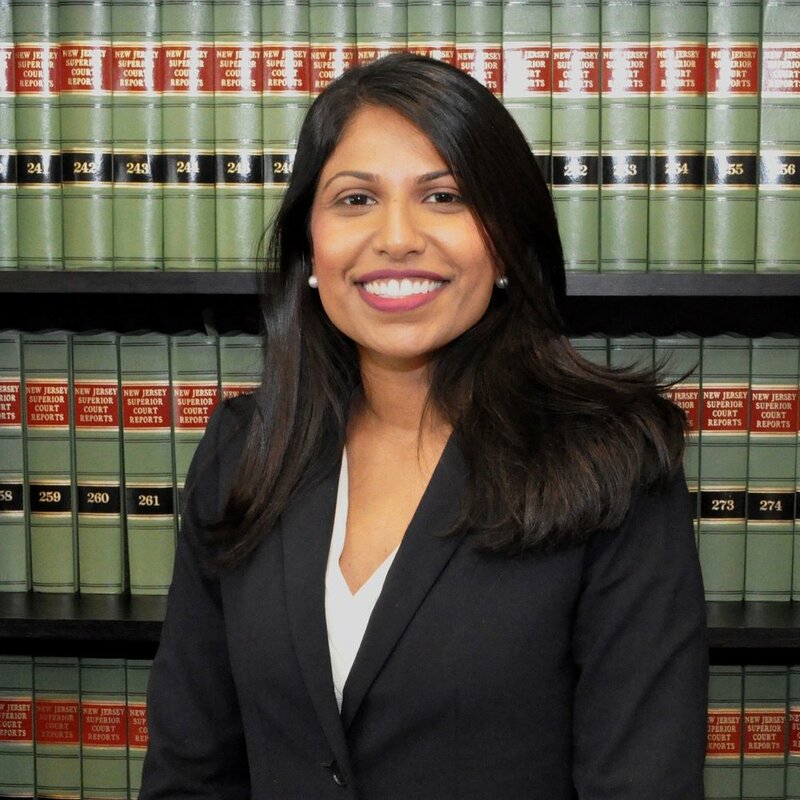 She is a member of the New Jersey State Bar Association and the South Asian Bar Association of New Jersey.